The Village Hotel gym in Bournemouth boasts state-of-the-art cardio and resistance equipment alongside spacious free weight and stretching areas. 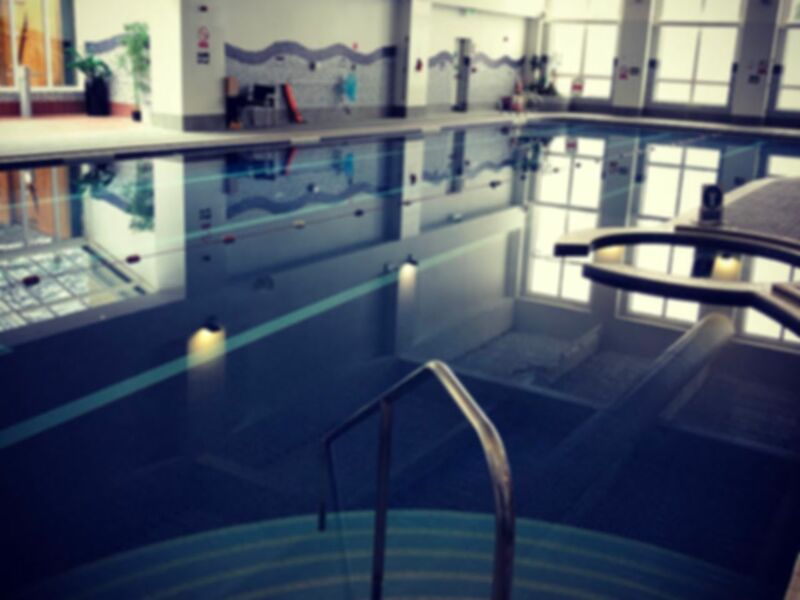 Complimenting this, you can take a dip in the 25m heated swimming pool or use the sauna, steam room and spa pool. Situated a short walk from the Royal Bournemouth Hospital. Bus: 2, 2a, 2b, 3, X1, X2, X3, X6. This is great gym, friendly staff a decent amount quality equipment. Top gym, can get a bit full. best in Bmth! Love the new staircase treadmill machine... good vibes! Great gym, great facilities, clean. Fantastic clean and friendly gym with all new TechnoGym equipments - with new equipments regularly coming in! Good gym with loads of machines but packed- I guess it's January new year resolution time. Sauna busy but never completely full. I enjoyed my visit, and felt like a regular member. The swimming pool and sauna is a bonus at this venue. There is plenty of on site parking, and a Starbucks for a coffee later .. I will definitely buy another pass for this one.